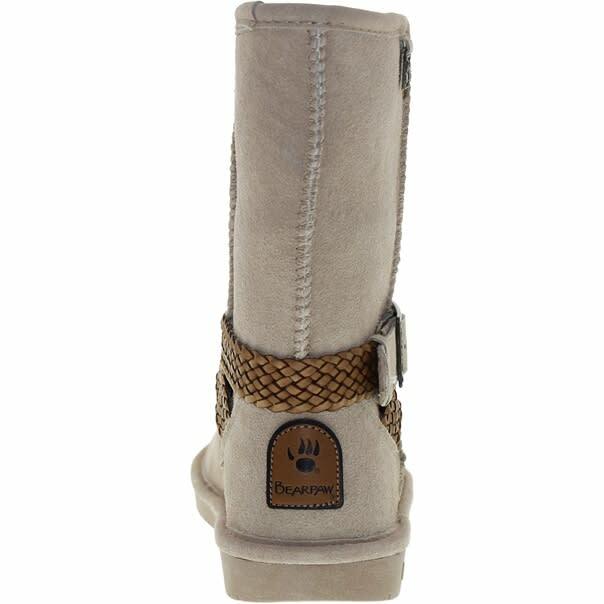 The fashion is in the details for this interpretation of the BEARPAW® Emma boot. 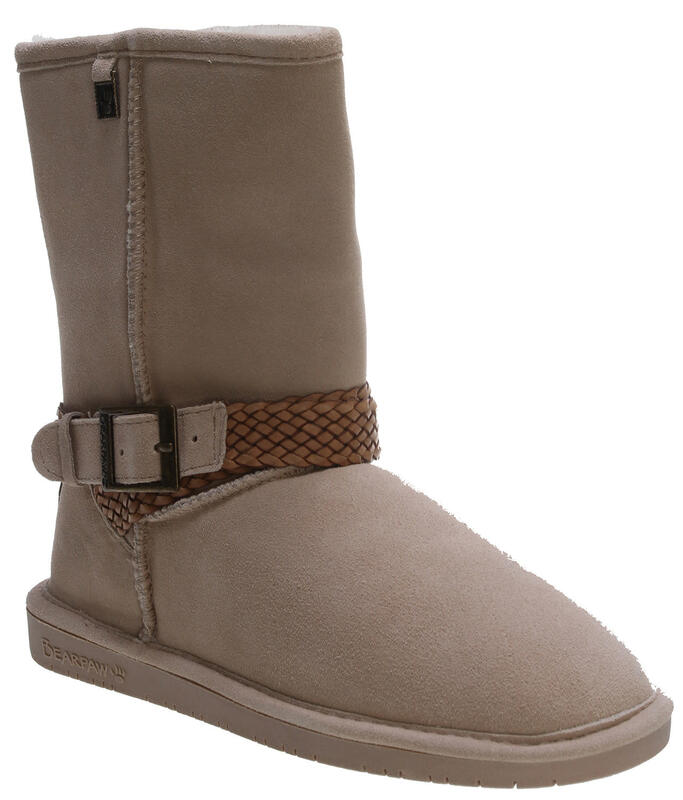 The Kambria boasts all of the comfort and style of our Classic boot with the added buckle detail for a little oomph. 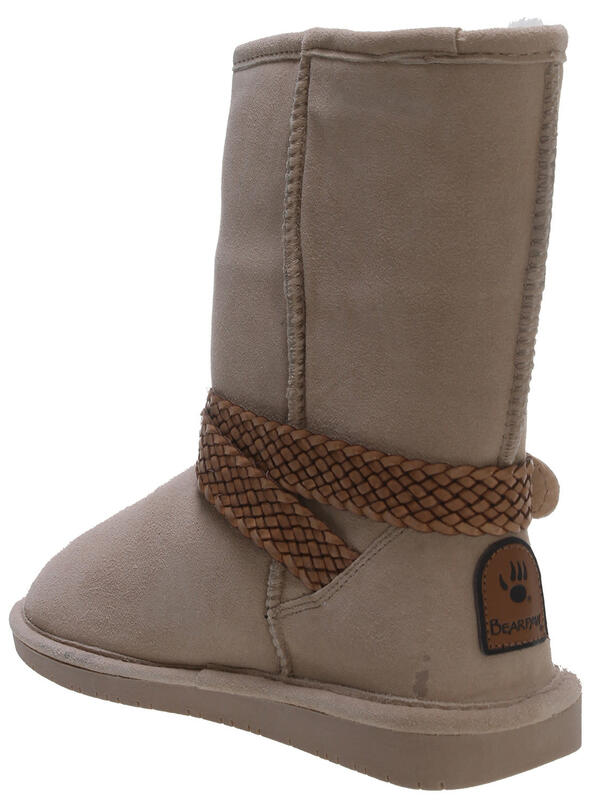 Do they have any Kambria black Bearpaws in size 8 or 9 in stock or getting them in soon?